You can find a list of accommodation by clicking the below link. 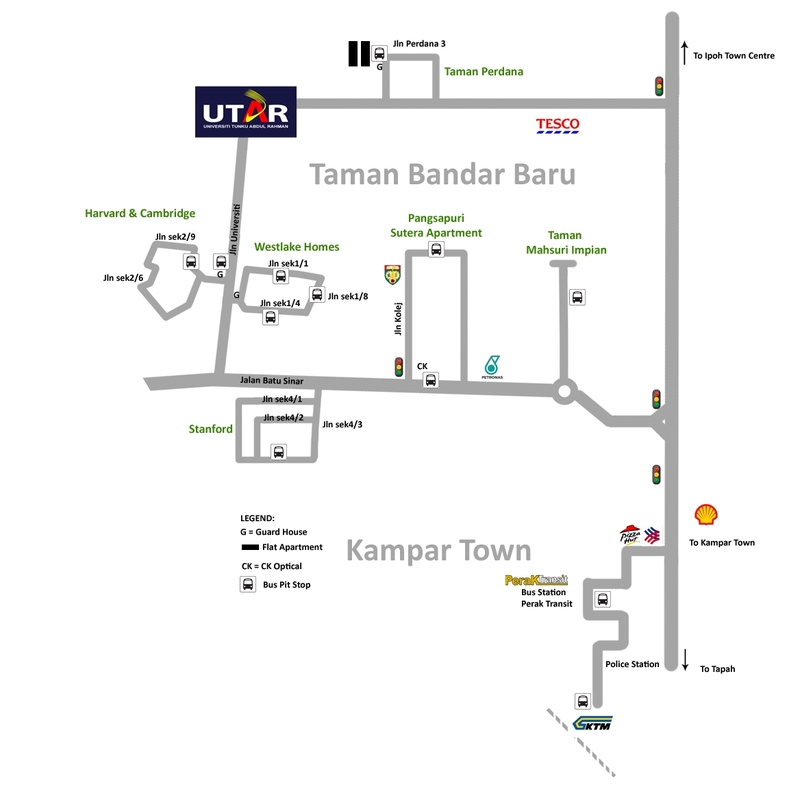 Download Room/House to Let Form - Owner/Agent can apply for accommodation listing in UTAR website. * Kindly be informed that should the student choose to take up an accommodation from the list of housing contained above, all accommodation arrangements thereafter are strictly between the landlord and the student. Under no circumstances is UTAR responsible for any problems, misunderstandings and accidents arising incidental thereto. Accommodation in the surrounding housing areas is usually within walking distance from the University campuses. Students may rent a room, share a room or rent a house, an apartment or a condominium. The campuses are also accessible by public transport. Students are encouraged to arrive well before the beginning of the new semester to make the necessary arrangements for their accommodation and to settle in. Students are advised to enter into a tenancy agreement with the landlord to safeguard themselves and to avoid any future problems with the landlord. Officers from the Department of Student Affairs at the respective campuses are ready to assist students with information and advice on suitable accommodation based on one's personal budget and preference. There are a number of factors that have to be taken into account when estimating the living expenses while studying at the University. The main costs will be for accommodation (including rental and utility bills) and food. Students are also advised to make reasonable provision for transportation, books and stationery. 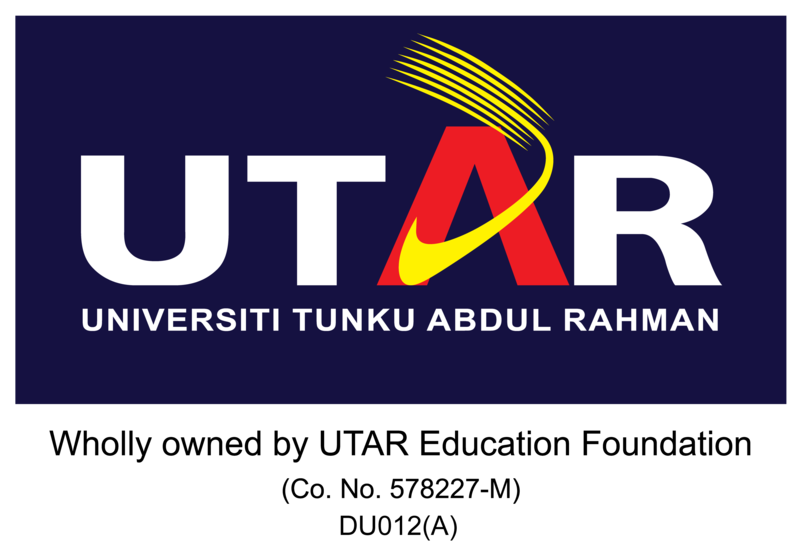 The estimated monthly living expenses for a student at UTAR are between RM590 to 960.